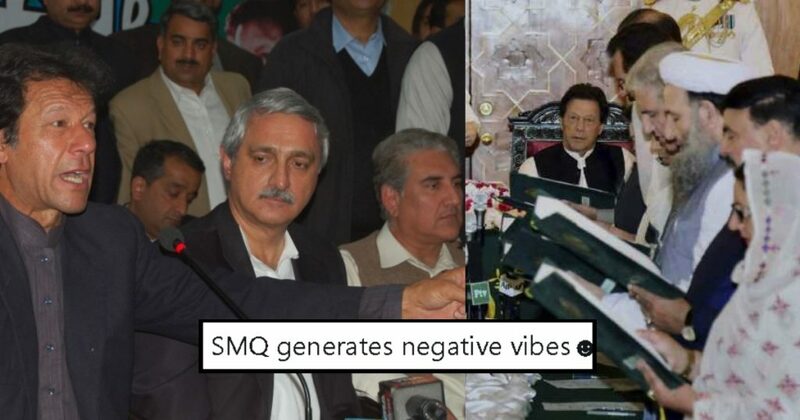 Shah Mehmood Qureshi Vs Jahangir Tareen – PTI Members Are Fighting In Public And This Is The Real Politics! PTI is having some tensions amidst the members. This one political party which appears to be the most peaceful and united among all the other is now having conflicts. Well with power comes great responsibility and when the responsibility is to take charge of the country, then conflicts are sure to arise. So far this ruling political party has been doing very good and people of the country are quite happy with the performance. People who questioned Imran Khan’s philanthropic work before he became the PM are silent now because he did not stop there AT ALL! And to continue his great work with wider and greater expansion after he became the PM, the people he chose to get along this journey are the ones who made it possible. Just yesterday, KP government announced that the women there will be given free check-up for breast cancer. It can’t get any better than this! But the outside goodness can’t control the internal conflicts. The members of the party all ganged up on Shah Mehmood Qureshi and singled him out. Because SMQ decided to point Jahangir Tareen as an “outsider”! Why would Shah Mehmood Qureshi do such a thing? So, as we all know that Jahangir Tareen is that one person who would not leave Imran Khan’s side by any means. He’s seen almost everywhere IK would go, and that’s what Imran Khan too would want. But looks like Shah Mehmood Qureshi isn’t happy with that fact. 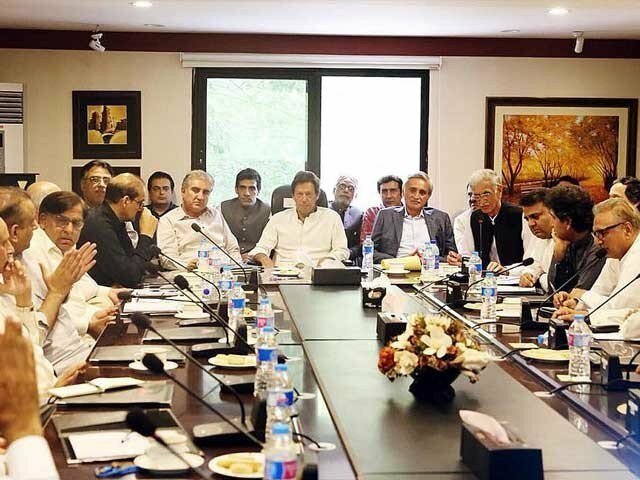 Jahangir Tareen is seen to be attending almost every cabinet meeting and party’s annual meetings as well. He’s there because the chairman of the party believes Jahangir to be a crucial part of PTI and its success. Shah Mehmood Qureshi raised an issue that Jahangir shouldn’t be attending the cabinet meetings as he’s not a part of the cabinet and he doesn’t have any government designation. So, here’s what Tareen said after SMQ query! There's only one man in my life whom I consider my leader & to whom I'm answerable. His name is Imran Khan. I've stood by his side through thick and thin and will continue to do so till my last breath, IA. What others may say for their own strange reasons does not concern me . It’s clearly Imran Khan’s wish for Jahangir to be there with and all the other party members. And all the other party members are with Imran Khan and Jahangir. Shah Mehmood is being badly bashed by all the other party members as well. Even Vawda didn’t spare SMQ on this! Ch ch ch! JKT sits in official meetings on the insistence of cabinet members including myself.He has selflessly done a lot for the party,we respect him as a senior colleague &learn from his expertise.Nobody in the party can DICTATE us,PM is our leader & we take instructions from him only. Yes, indeed Jahangir played a very crucial role in the success of the party! Fawad Chaudry appeared on the national television to give his statement on this issue! And people all around Pakistan are with Jahangir. Because it is quite visible how hard he worked for the party despite not being not given any higher designation. Jahangir bhai doesn’t give much heed to anyone who’s against him! Let’s see what would Imran Khan and SMQ say on this. Will they let Jahangir attend the meetings or SMQ will win this argument?